Add $10.00 total for shipping & handling for any of the 3 price levels. 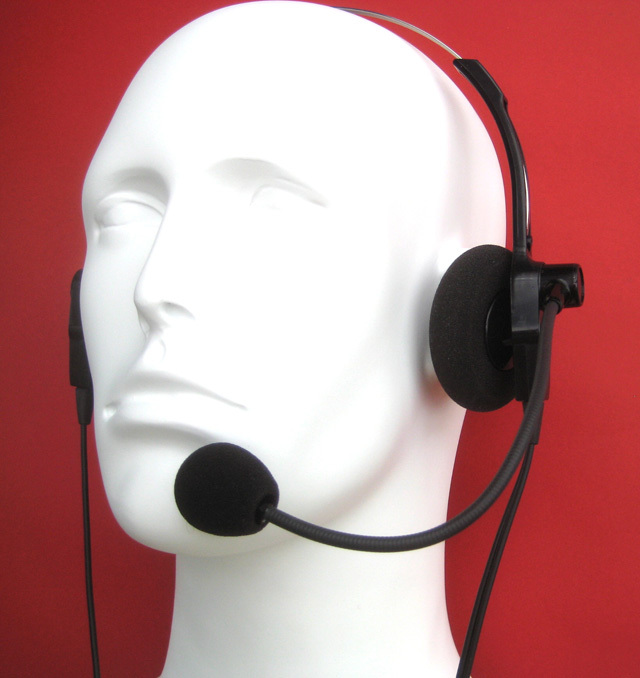 A rugged headset for the discriminating user! 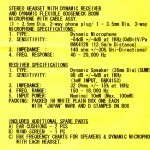 Japan is one of the undisputed leaders in extreme quality electronics manufacturing with strict adherence to the details. 2Q-lites are all meticulously hand crafted with 100% Japanese components and tested to our rigid specifications in JAPAN. They have been used for many years both on-stage & in control rooms by NHK, Japan’s National Broadcasting Company, other commercial tv/radio broadcasting outlets and in 2-way radio. They have the Classic traditional appearance. Neither mass production nor inexperienced low cost labor is used. Over 50 years of microphone element & headphone sales and manufacturing knowledge goes into each 2Q-lite. Our microphone elements, the ‘heart’ of all microphones, have been sold for over 50 years to most major American, Japanese and European microphone and headset suppliers. All polymers used in molded components are Acrylonitrile butadiene styrene (ABS). A tough rigid plastic used especially for automobile parts, building materials & computer cases. It performs very well under a wide range of temperatures. Why Spend For High Quality? It’s a known fact that high end Stereo and home theater systems with low to medium grade speakers cannot achieve outstanding performance. Most of us know that using a very high quality radio with a poor antenna results in lackluster performance. 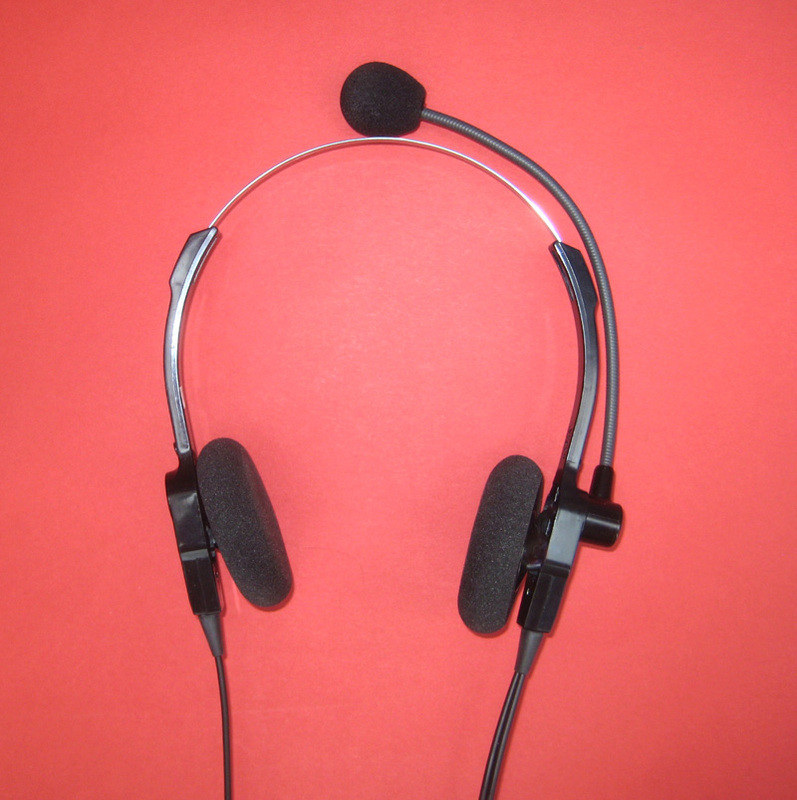 If you want to experience the maximum capability of your modern high tech radio, your computer when gaming, using VOIP , listening to music or on-stage with a wireless microphone, you must use earphones and microphones that are designed for the most desirable acoustics possible. Chart below indicates typical Frequency response for the headphones. The Dynamic Headphone speakers are 36mm in diameter and use Samarium Cobalt magnets. They are known to be one of the strongest rare earth magnets available. Very resistant to demagnetization. Head band is spring Stainless steel. Only 4mm (0.15″) wide and 1mm thick. Holds headset firmly in position without fatigue. Special air permeable, soft black molded micro cell foam ear cushions. 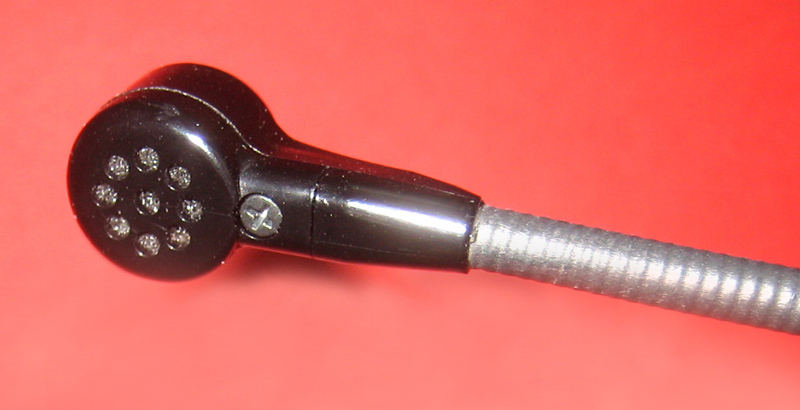 Headphones are mounted on a ball & socket swiveling system. They rest lightly on your ears for hours of comfortable use. As they do not cut all external sounds like muff style products, you can still hear other important local sounds. The Wide Frequency Response of the Hi Definition earphone speakers will make received signals sound brighter and clearer than ever before. You’ll think you have a new receiver, new computer or stereo system. Graph showing actual frequency response of both headphones. This graph will be supplied with early orders. 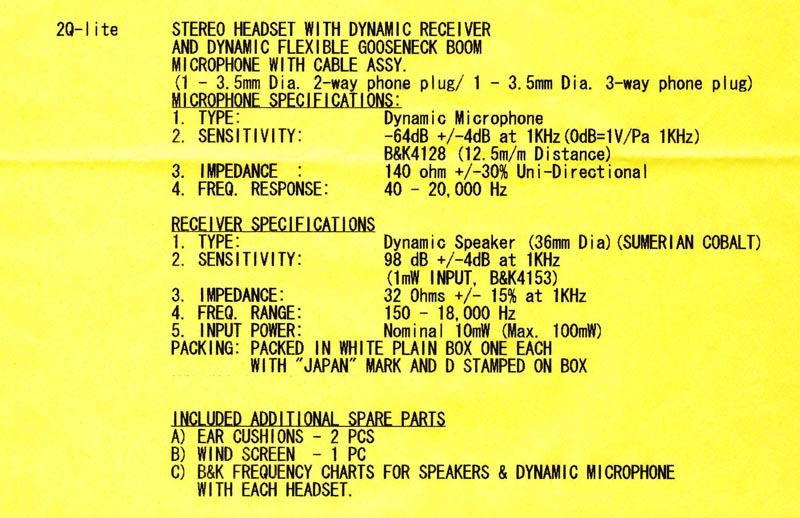 Gooseneck microphone boom uses a unique flexible memory material. Stays put whichever way you position it. 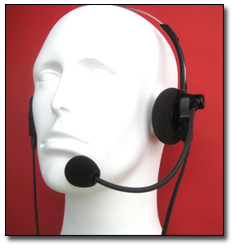 Boom swivels 280 degrees allowing use of microphone on left or right side of head. 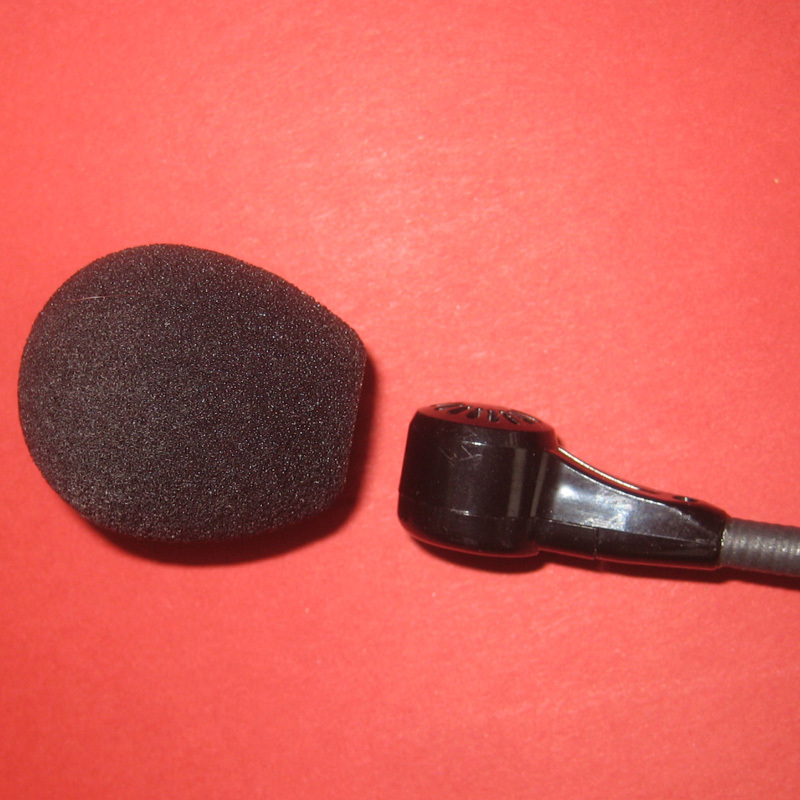 Microphone housing has a removable cover for easy access to element. 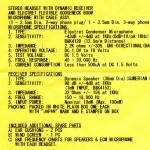 Either an electret or dynamic microphone element is available. Both are very wide response. 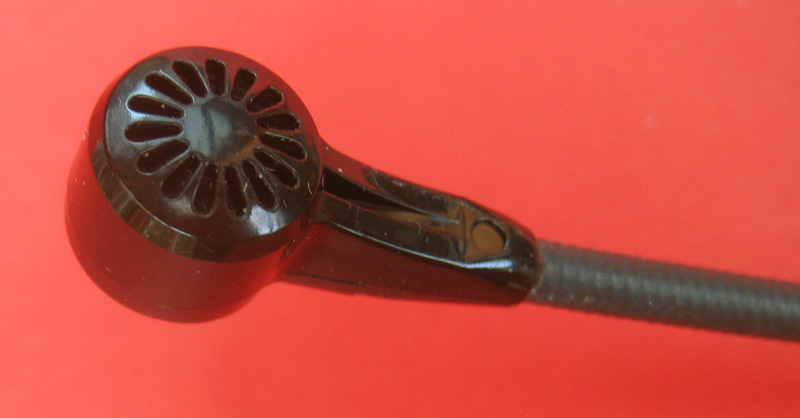 A back plane Electret microphone which is noted to be more rugged than traditional electret element construction design methods. Our dynamic element is also ruggedly constructed and designed for very wide response. 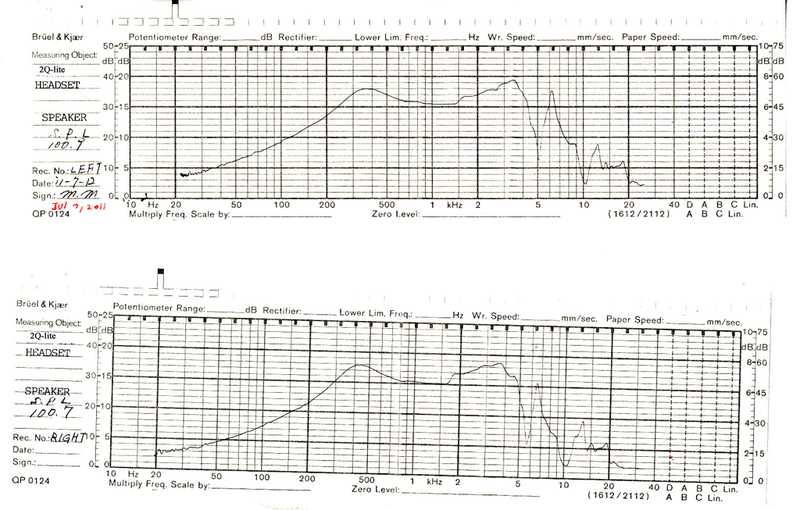 Typical Frequency response for the our dynamic and electret microphone elements are shown. The wide audio response is perfect for today’s modern radio transmitters having user adjustable audio equalizers. 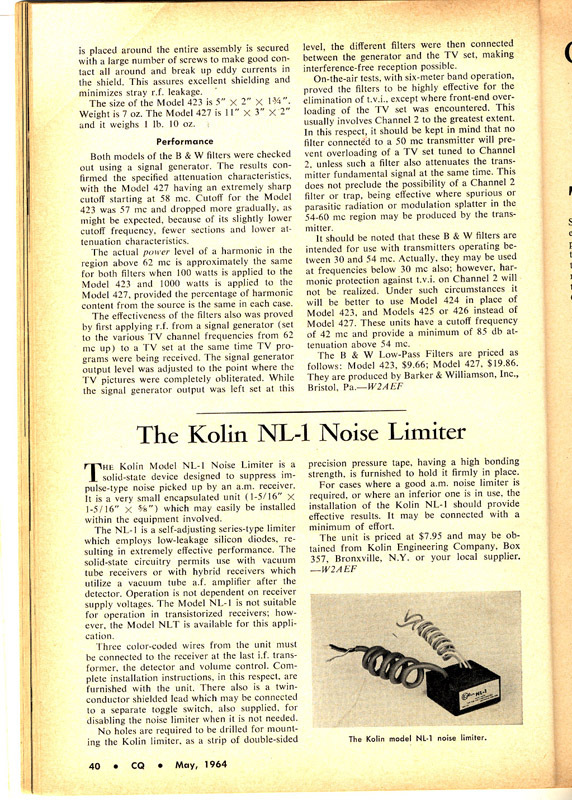 Set your radio for narrow or wide. Audio reports will be outstanding. 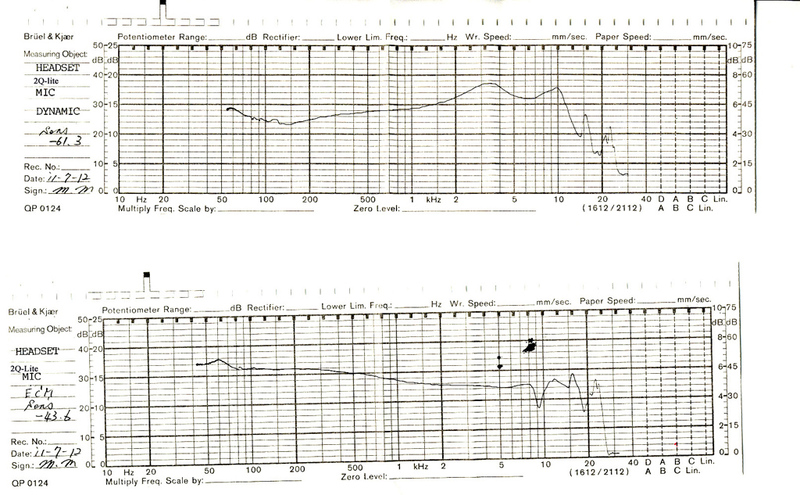 Graph showing actual frequency response of both Dynamic and Electret microphones. This graph will be supplied with early orders. Comes with two 3.5mm mini plugs installed. Mono for the microphone and stereo for the head phones. 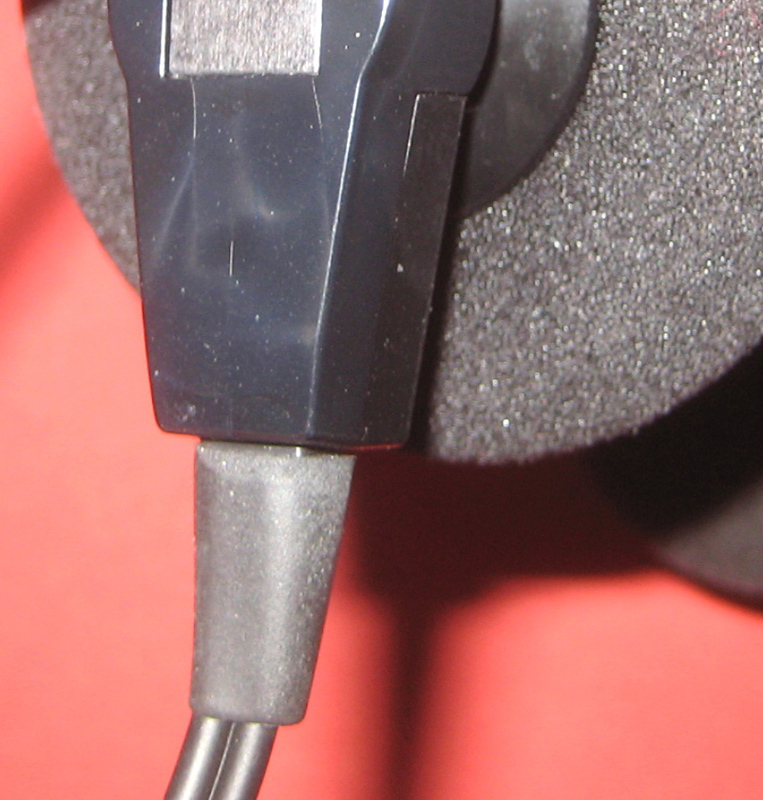 Head phones are indeed separated electrically, an important benefit for radios having left and right channel features. Listen to VFO A on one ear and VFO B on the other. 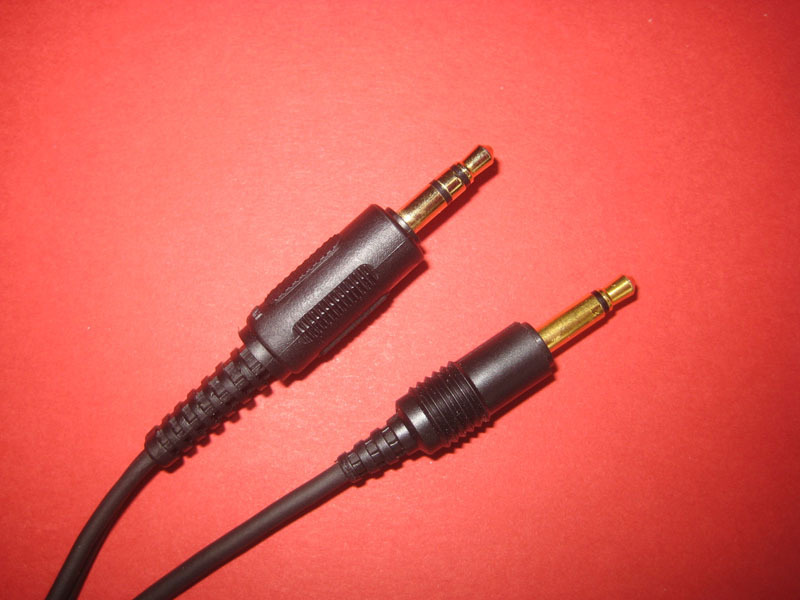 Works with most available radio adapters from other suppliers. Wiring emerging from head phones protected by soft rubber boots. 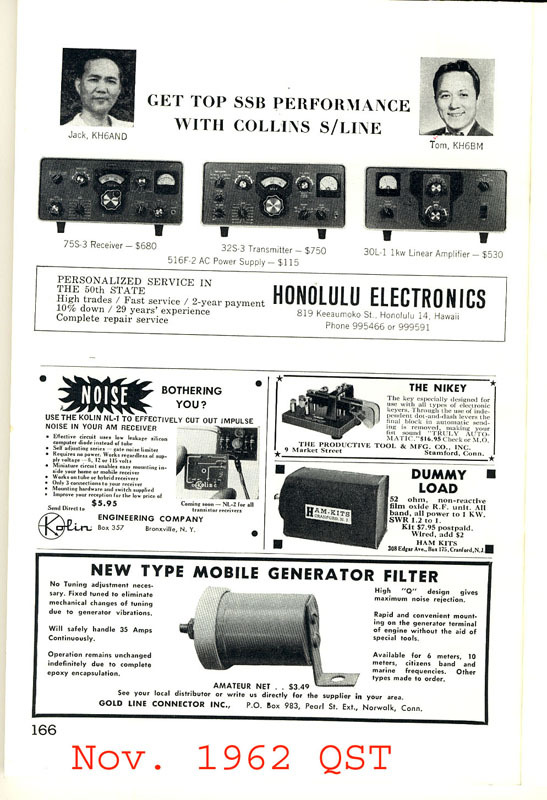 In 1969 we invented and manufactured the electronic sirens for burglar & fire alarm systems with millions now in use around the world. We stand behind our products. Try your 2Q-lite for 30 days. If for any reason you wish to return it, please send back everything you received via First Class mail. We will refund what you paid including standard shipping costs for return. Sorry but we cannot offer a full refund if product is damaged in any way, shows signs of wear or if you do not return all items you originally received. Products shipped outside of the Continental U.S.A. and returned, will not receive any refunds on shipping charges. We have so much confidence in our products, we offer a 3 year Warranty. If a manufacturing defect occurs, send it back to us at your expense and we’ll repair it and send it back at no charge. If we determine product was abused, subject to damaging voltages or used in commercial service over one year, the Warranty will be void and we will notify you in advance with a quote for repair charges. We ship Worldwide. Currently there is an approximate 7 day period from when orders with full payment using a Postal Money order are received to day of shipment. 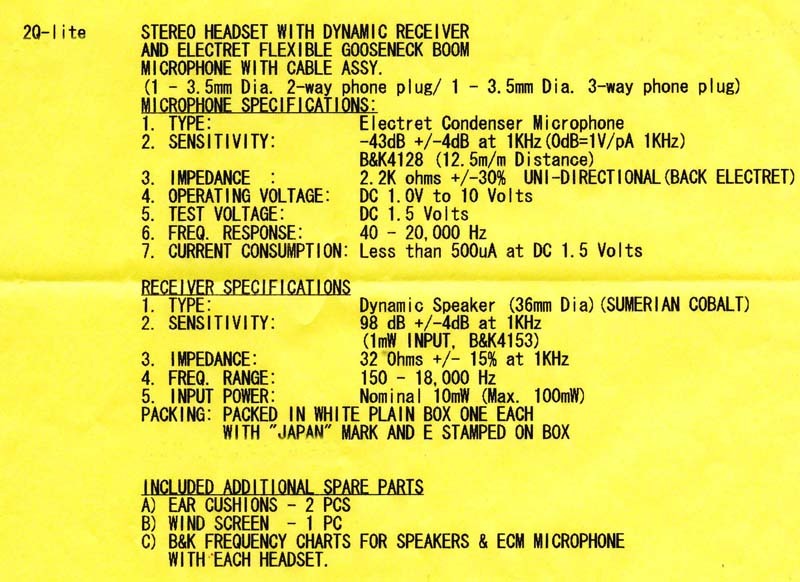 Please specify either Dynamic or Electret microphone when ordering. Total cost is ($389.95). This includes shipping to anywhere in the Continental USA. Please add $10.00 to Alaska, Hawaii, Puerto Rico & Canada. Contact us for shipping and handling charges to other areas. If shipment is to New York State, please include the applicable sales tax for your local area. Sorry, we do not take credit cards. We do take checks, however shipping is delayed as we wait until they clear our bank and yours. USPO Money Order assures rapid shipping. As an incentive to order early, you’ll receive both a spare pair of the micro cellular foam headphone covers and a spare microphone wind screen. In addition, each microphone and both earphones will be independently tested in an anechoic chamber with a Bruel & Kjaer frequency measuring instrument. 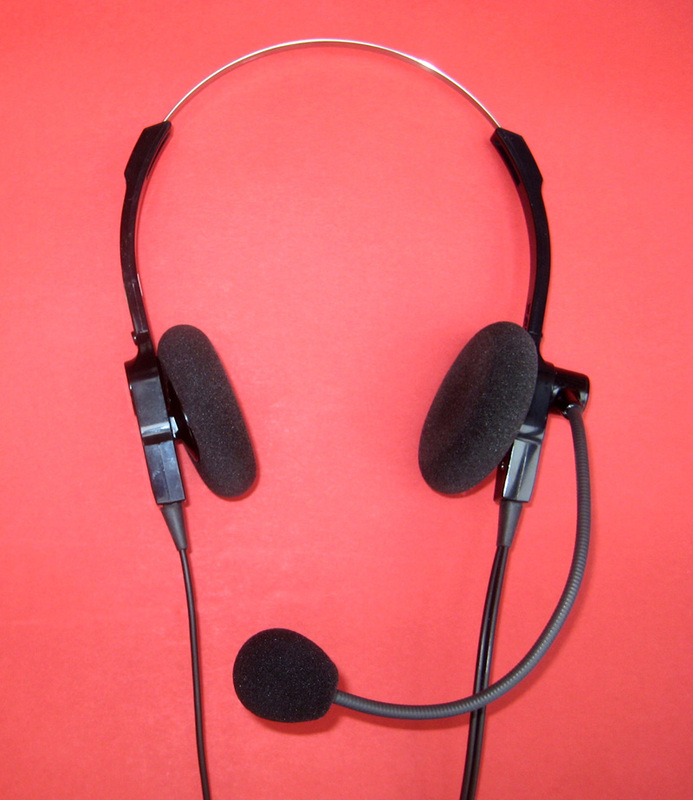 You will receive the actual printout of all 3 response curves for your specific headset. These extras are valued at over $100.00 and will be limited to early orders only. To assure ourselves that we are sending out a great product, we’ll actually test each headset for complete, “on the air” operation! Call us on SKYPE from anywhere in the world.